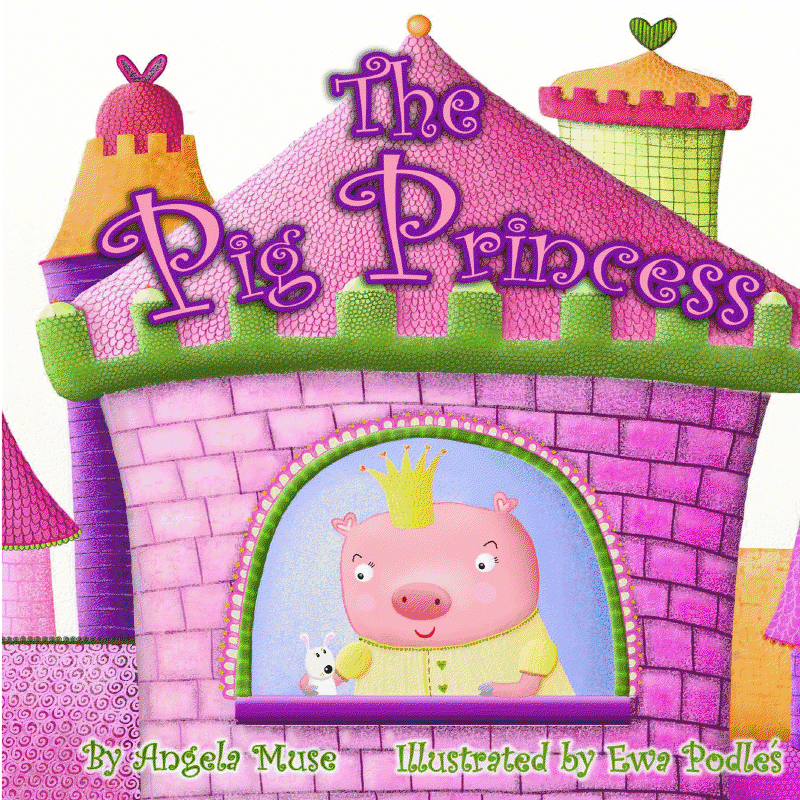 We are giving away free kindle versions of The Pig Princess today only. This is the story of a princess searching for that perfect dress to wear to the ball. She becomes upset when she cannot seem to find a dress that suits her. Will she ever find her perfect fit? This book is intended for children aged 8 and under. Check her out by clicking on the book cover. If you don’t have a kindle you can download the kindle app to view this book on your Nook, your phone or your computer. Just click this Amazon link to the app today. If you live in the UK you can also download The Pig Princess here for FREE! Here are some cute children’s picture books that we’ve discovered recently that you might enjoy. These are all available at Amazon. You can click the covers to check them out. 3 Wee Peas On A Farm – This is a cute book perfect for any toddler. You can teach your little one farm animals and sounds while seeing where the wee peas go on their farming adventure. Beautiful, Magical, Amazing Ballet –Mia is a sweet little girl with a big imagination. This story explores her first day of ballet class. This energetic story shows what it means to be part of a team and that some things can still be wonderful even when they are not yet perfected. My Dog Is As Smelly As Dirty Socks – both my kids have loved this story of a girl who is not quite satisfied with an art project where she was asked to draw her family. She decides to create each of her family members again using funny and meaningful objects for parts of the drawing. The results are adorable! Who’s There Little Hoo? – this is a recently released Halloween picture book aimed at toddlers. Halloween doesn’t have to be scary, but Little Hoo is nervous when there is a knock on the door. Tell us about a recent picture book you discovered and enjoyed!